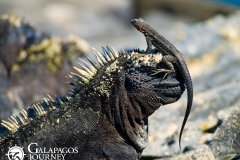 Quito, Ecuador – Latin Trails, based in Ecuador is the foremost tour operator and Destination Management Company operating in Ecuador and the Galapagos Islands. Their focus is providing excellent services in travel planning and bookings visitors who wish to have an unsurpassed Galapagos experience! 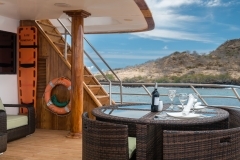 Latin Trails owns and operates the Luxury Yacht Sea Star considered the most luxurious ship in the Galapagos. 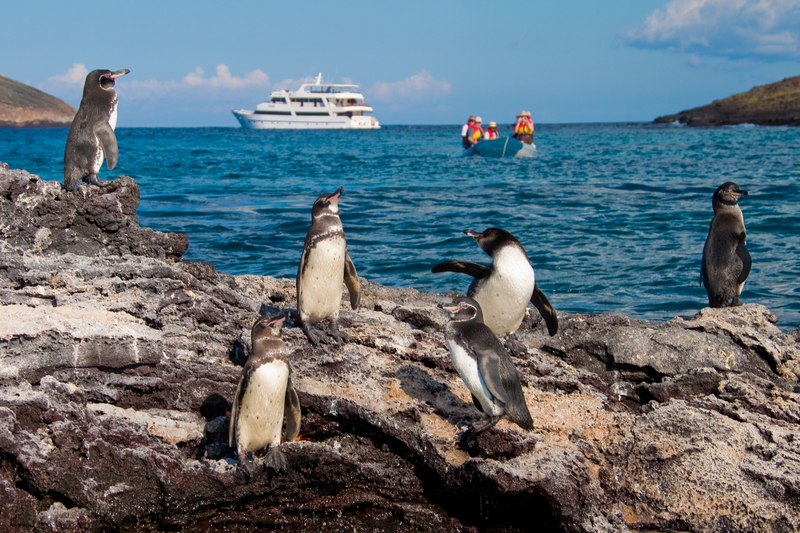 Their Galapagos Cruises combine a contemporary design, privacy and comfort all within the marvelous setting of the Galapagos Islands. The Galapagos Sea Star Journey has a capacity of up to 16 passengers, featuring seven spacious Galapagos Suites – the Wedding and one Sea Star Suite equipped with panoramic windows to enjoy the wonderful landscapes of the islands. These come with a private bathroom, hot/cold water, air conditioning, a minibar and TV. Twin beds or one queen bed and connected suites are available for families. Local and International dishes – especially designed by our chef – are served in the cozy atmosphere of the dining room. 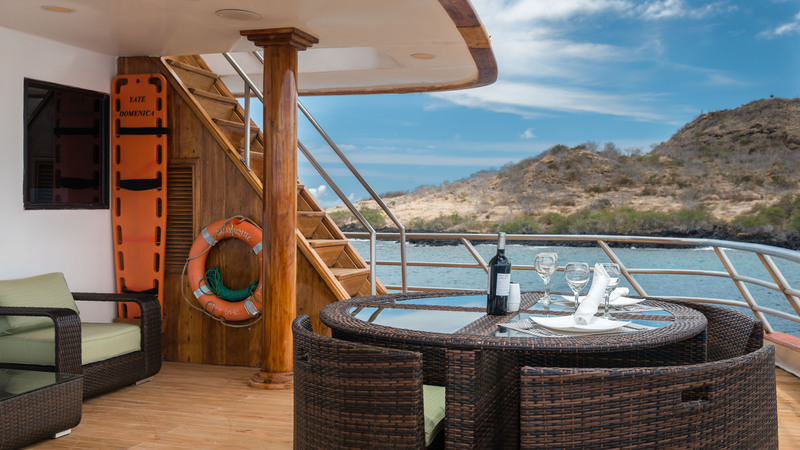 The yacht offers a large solarium with shaded and uncovered areas, two Jacuzzis and comfortable sun loungers. 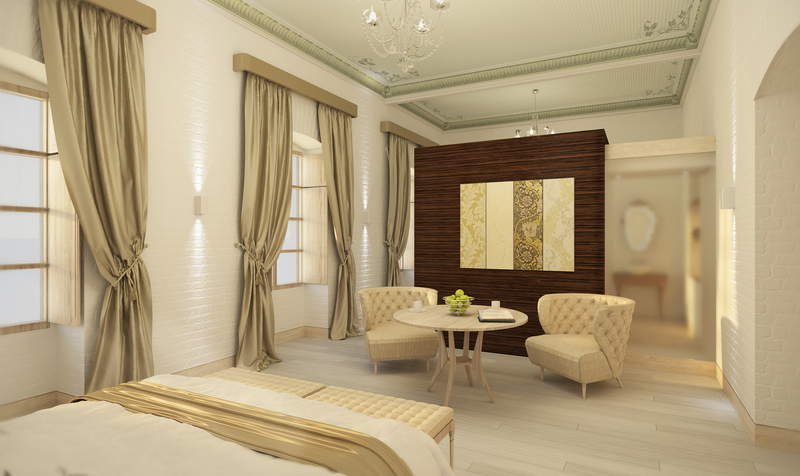 Social areas include a Saloon, mini-library and video library as well as a play zone for kids (during family departures). Snorkeling equipment and kayaks are available and included in the package. 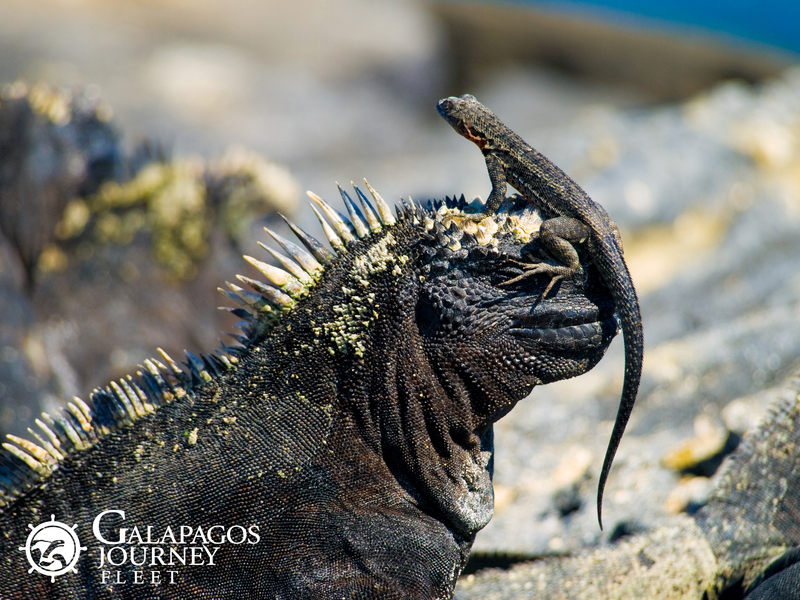 The Galapagos Islands; listed as a top destination in the world, is an archipelago comprised of 19 islands and located 1,000 km from the coast of Ecuador. It sits comfortably in a marine area where three ocean currents meet, which accounts for its vast marine ecosystem. 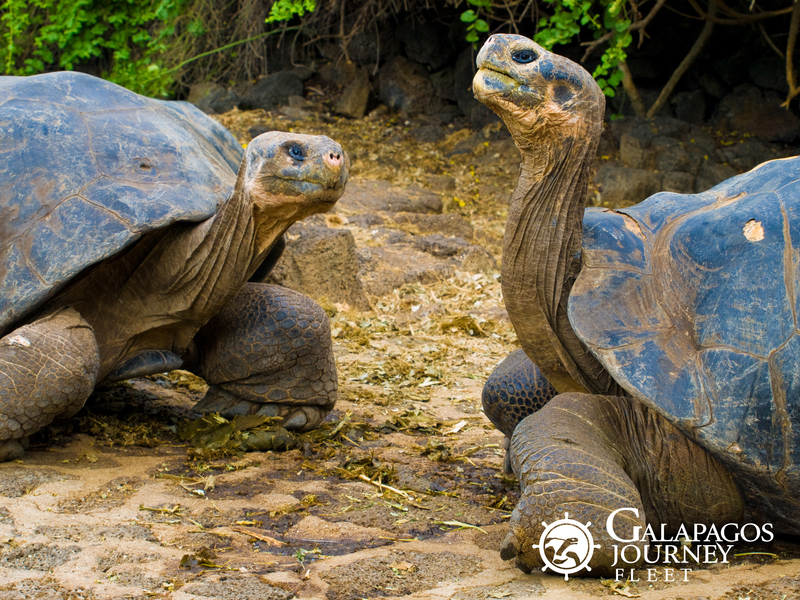 It is home to unusual plant and animal life, including giant tortoises, marine iguanas, endemic trees and gigantic cacti, among others. 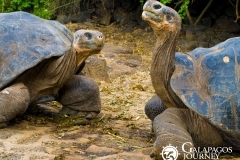 In fact, the islands’ vast biodiversity contributed largely to Charles Darwin’s initial research about evolution and natural selection, way back in 1835. Please contact Latin Trails for a custom-made trip to meet the special interests and budgets; including special departures for children and adults. Their services include provide trip planning information, destination guides, tour suggestions, itinerary ideas, hotel descriptions and all trip details. 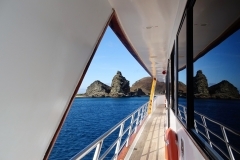 All booking includes 24/7 concierge services to look after guests while in South America. 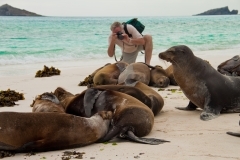 Latin Trails is a boutique travel company that specializes in luxury experiential travel. They share the highlights of Ecuador as well as off the beaten path opportunities to discover hidden destination gems of South America. 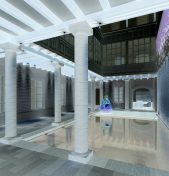 Their service is backed up by a 24/7 adventure concierge service that looks after every guest’s trip and enhances their experience by being their personal travel assistant. 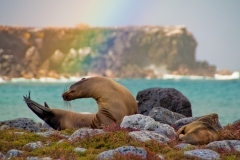 As an inbound tour operator and a partner for Ecuador, Galapagos, Peru and South America they can help individual travelers and travel agents and tour operators book all hotels, transportation, sightseeing and every detail of the itinerary requested by clients. 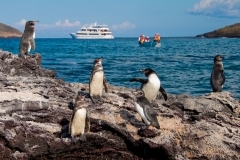 Their goal is to save travelers time and money while providing tips that only insiders know about these destinations. 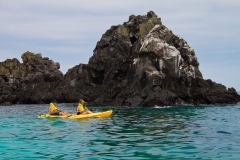 Galapagos Sea Star to Shine Brighter!